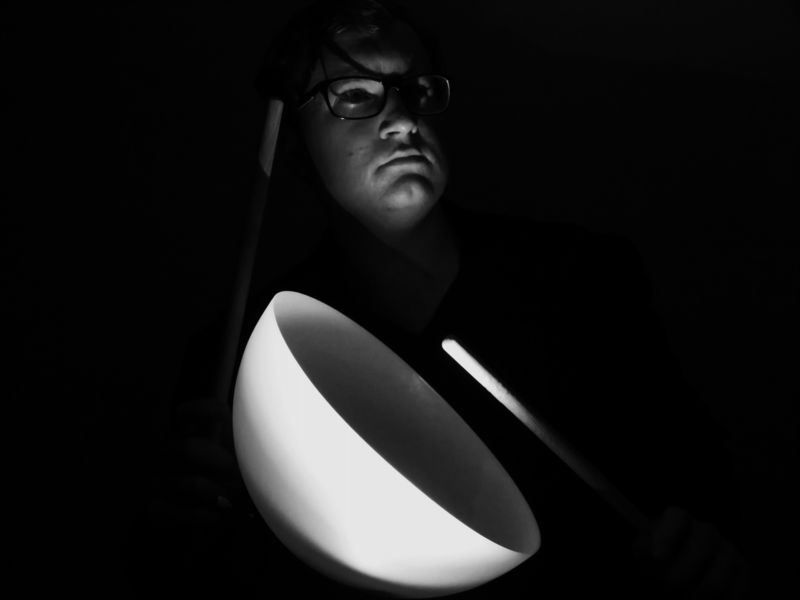 Clark Hubbard is an American percussionist, composer, and artist whose work draws from his backgrounds in classical, contemporary, jazz, minimalist, rock, and art-pop music. 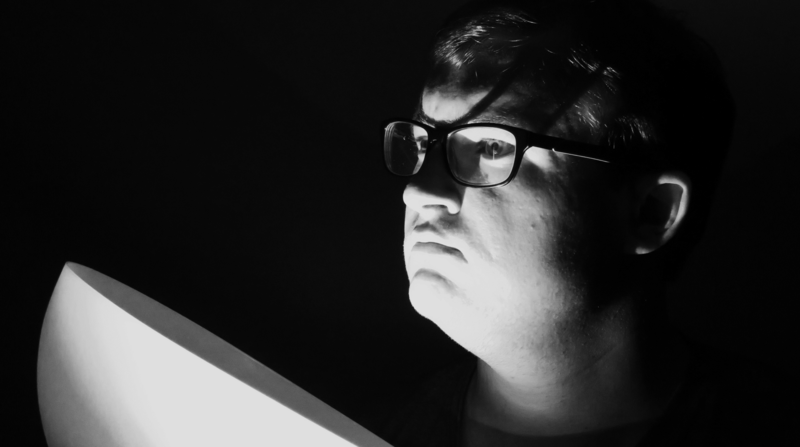 A frequent collaborator and advocate for new music, Clark has been involved in over a dozen premieres of new works by other composers and has performed across the globe from Colombia to Denmark. 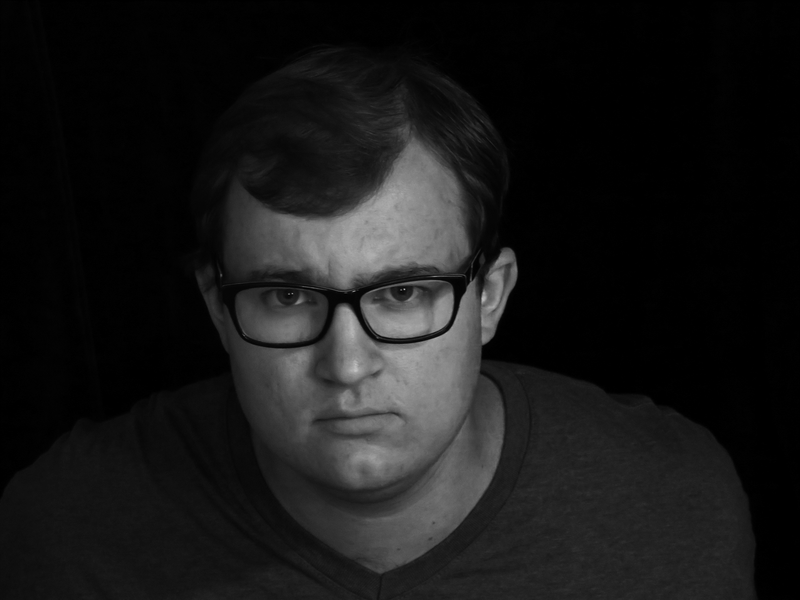 In 2018, Clark was a composition fellow at the Cortona Sessions for New Music where he won the Iron Composer competition with his pieces “Love” and “No Wine For You,” and won the Duo Cortona composition competition with his piece “Run.” Clark has released recordings for several of his works for chamber groups and soloists as well as a handful of electronic music albums. As an artist, Clark designs concert and event posters, album covers, and logos for individuals, ensembles, and other organizations. 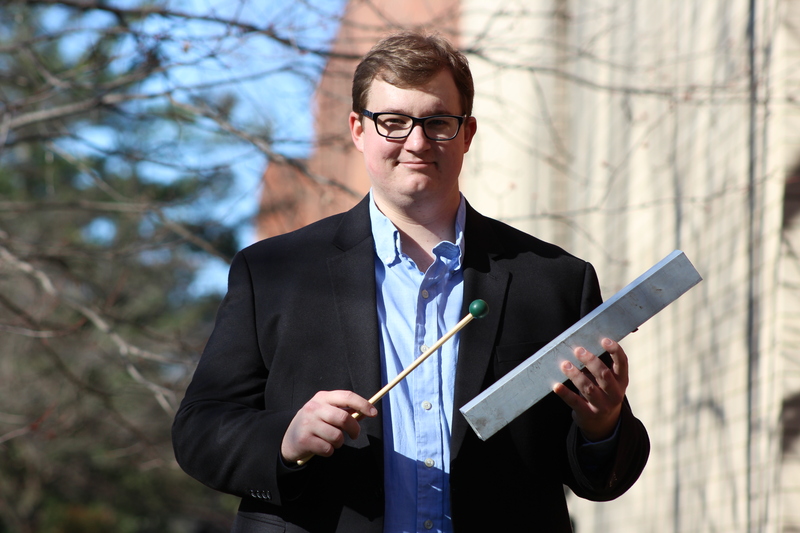 Clark is from Lancaster, Ohio and is currently pursuing Masters degrees in Music Performance and Chamber Music at the University of Michigan School of Music, Theatre and Dance where he studies percussion with Joseph Gramley and Jonathan Ovalle. 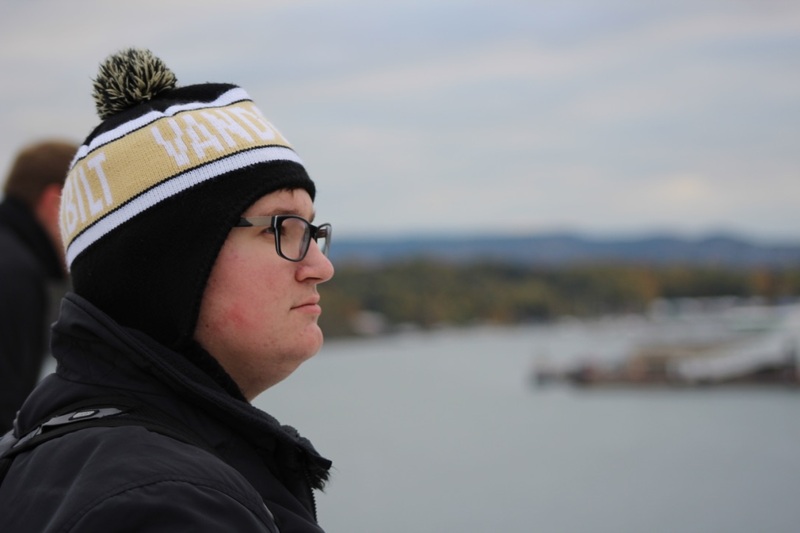 He received his Bachelor’s in Music Performance from Vanderbilt University’s Blair School of Music in 2018 where he studied percussion with Ji Hye Jung, William Wiggins, Lee Vinson, Mat Britain, and Derrek Phillips, and composition with Stan Link, Michael Slayton, Michael Kurek, and Ryan Middagh. In 2016, Clark studied in Copenhagen, Denmark at Det Kongelige Danske Musikkonservatorium (Royal Danish Academy of Music) with Johan Bridger, Per Jensen, and René Mathiesen. 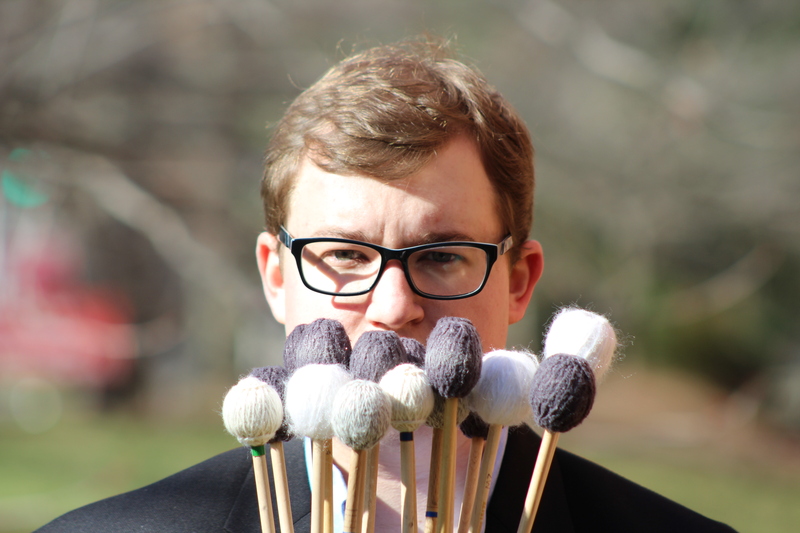 Clark is a member of the University of Michigan Percussion Ensemble, Contemporary Directions Ensemble, and Symphony Band and is a former member of the Vanderbilt Percussion Group, Blair Big Band, Vanderbilt Orchestra and Wind Symphony, Eschaton New Music Ensemble, and GreeneShark Duo. 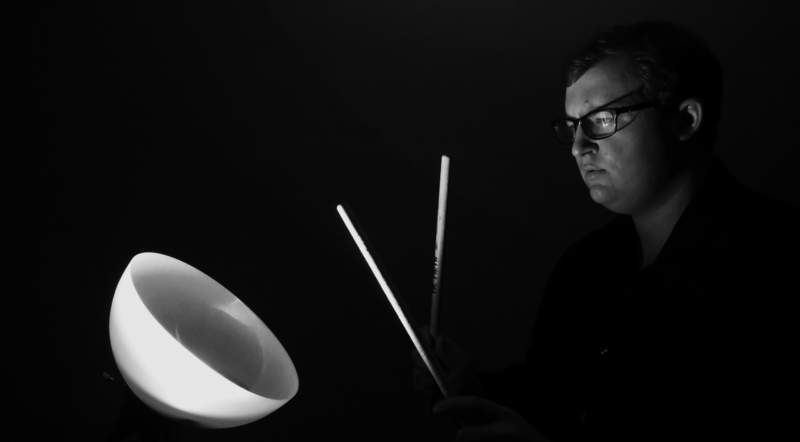 Clark has also performed alongside Chatterbird, Dynamo, and Sō Percussion among many others. The music of Clark Hubbard is available on Bandcamp, Apple Music, Spotify, iTunes, Google Play, YouTube, Amazon, Pandora, and Tidal. 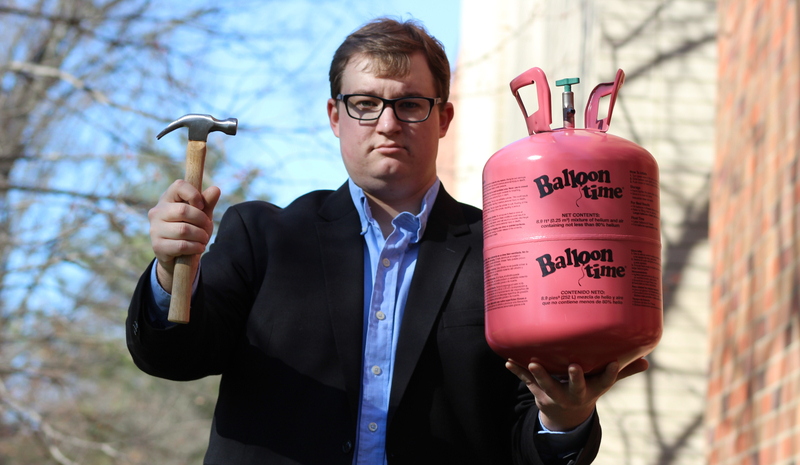 Want to know more about Clark Hubbard?